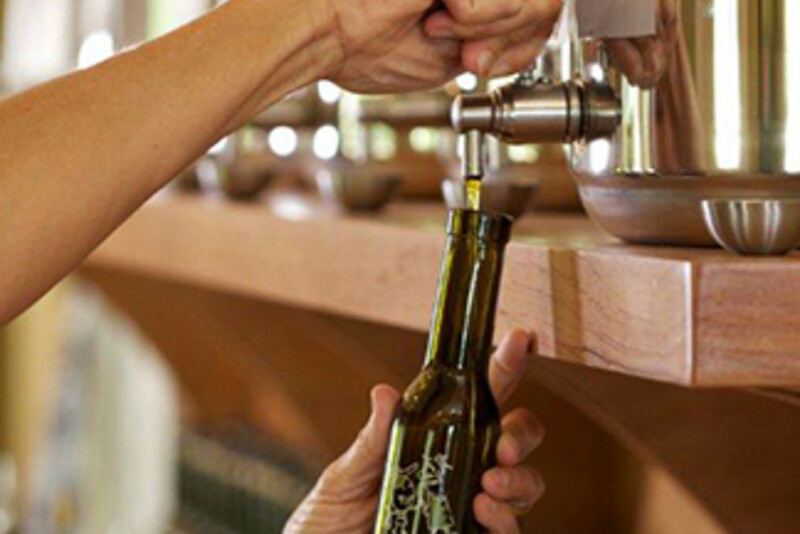 Based off their passion for fine olive oil, Deborah Hardee and Suzanne Davidson first opened their Atlanta tasting shop, Oli+Ve, in 2012. 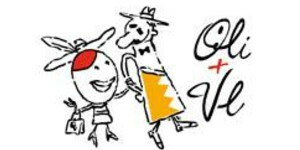 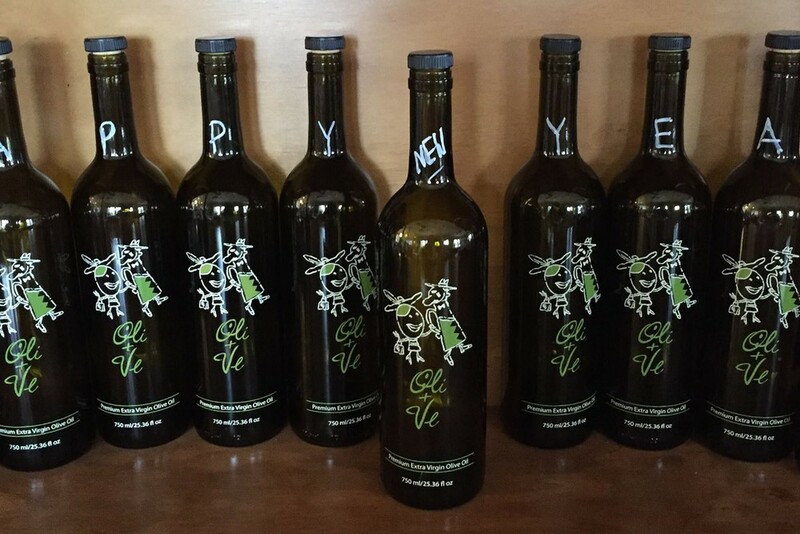 Purveyors of top quality extra virgin olive oils and balsamic vinegars from around the world, Oli+Ve (pronounced "Ollie and Vee") allows you to first taste before you buy. 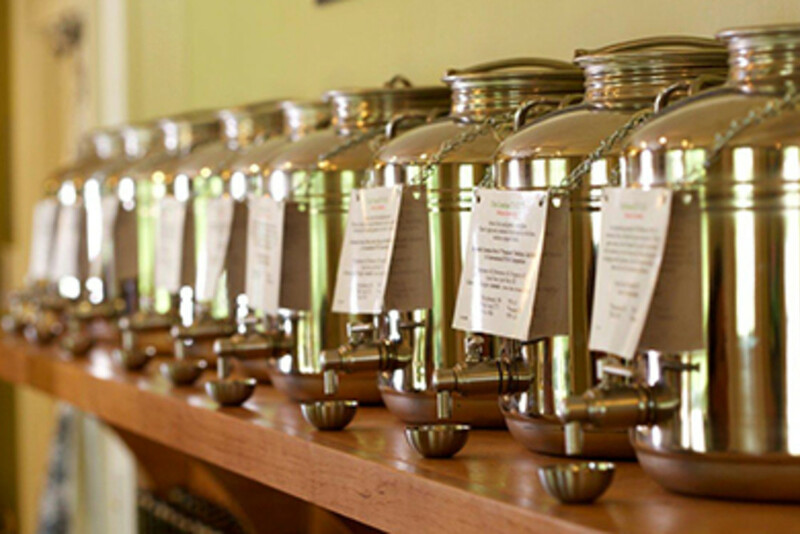 Their oils and vinegars range in flavor, and they also offer pastas, olive oil soaps and lotions, olive wood pieces and more!